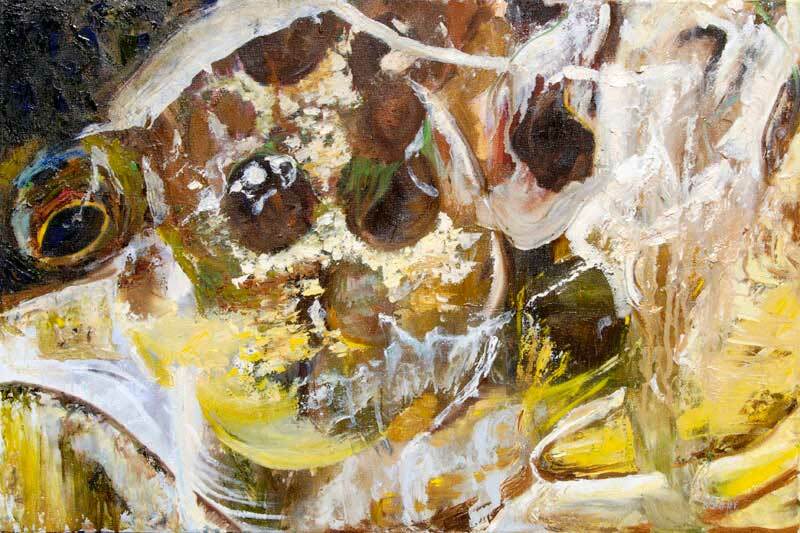 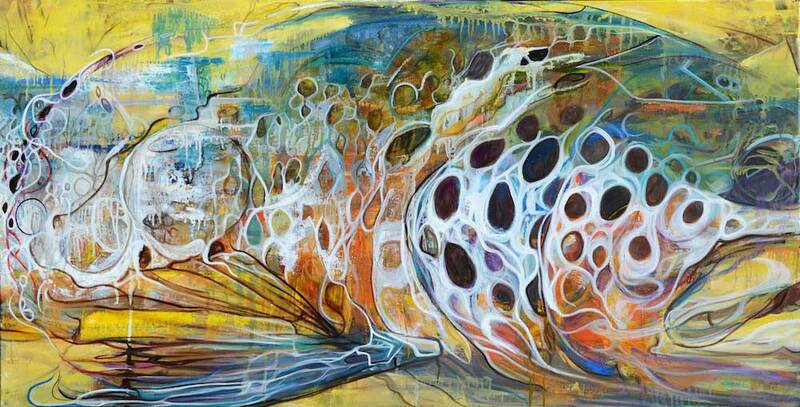 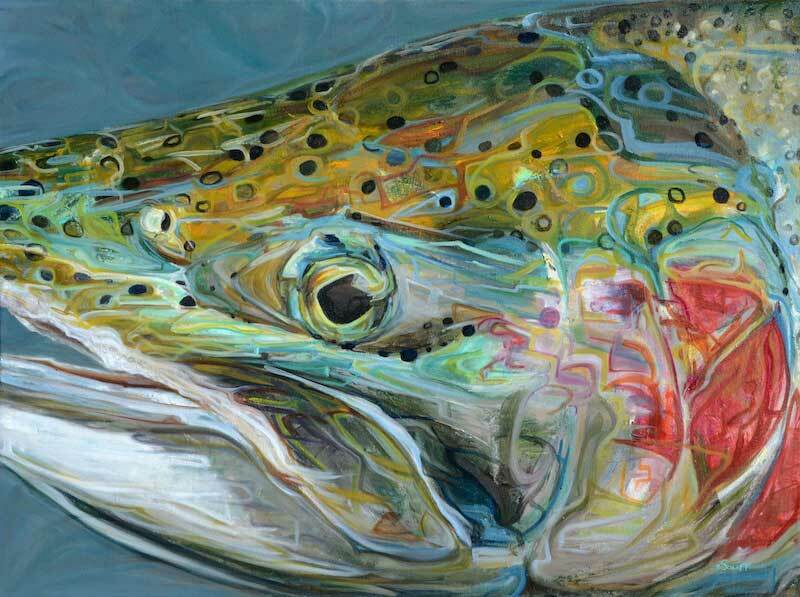 Becca Schlaff uses the remarkable beauty of fish to create abstract, bold, and elegant works of art. 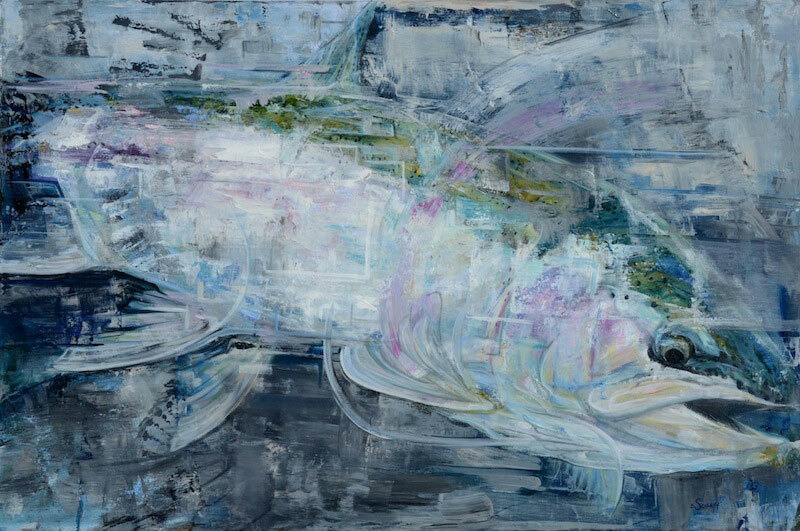 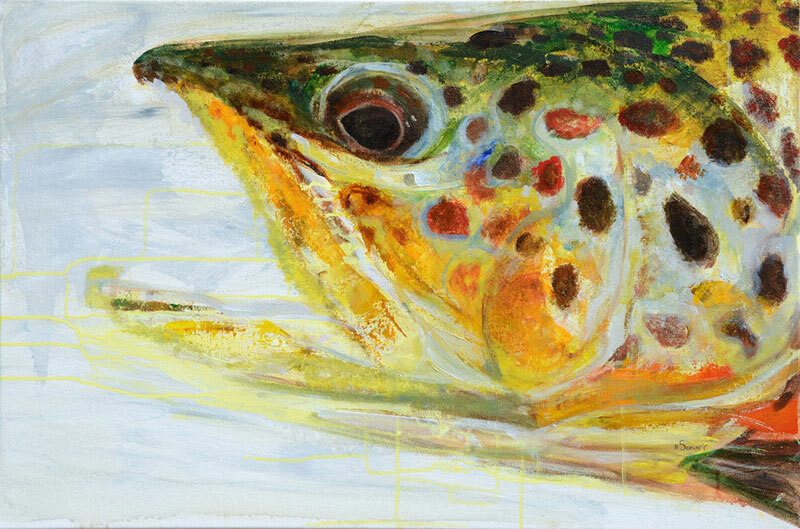 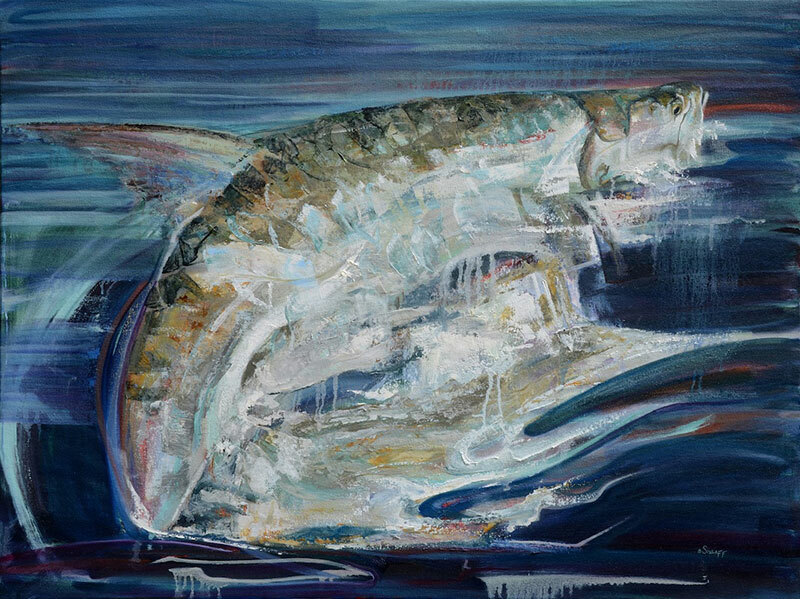 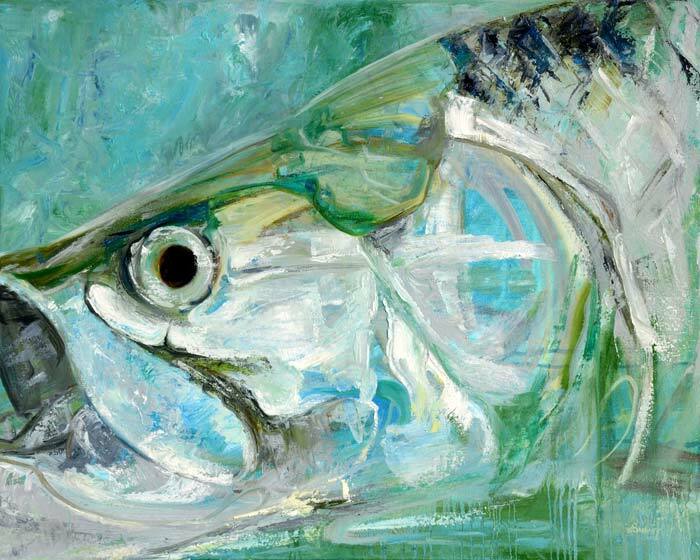 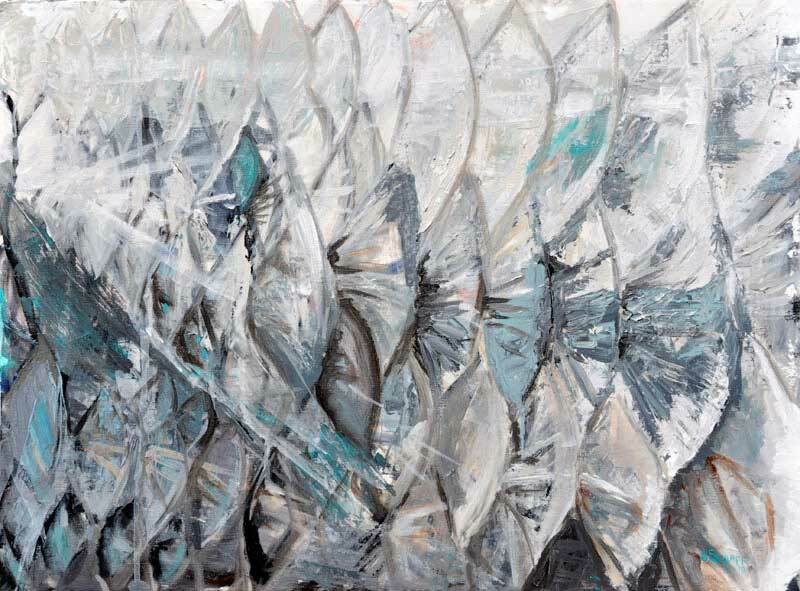 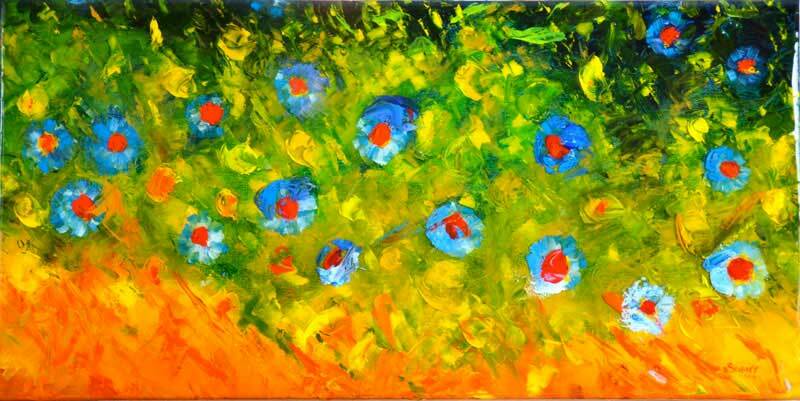 Her expressionistic style of painting brings the awe of the natural world to fishing enthusiasts and art collectors alike. 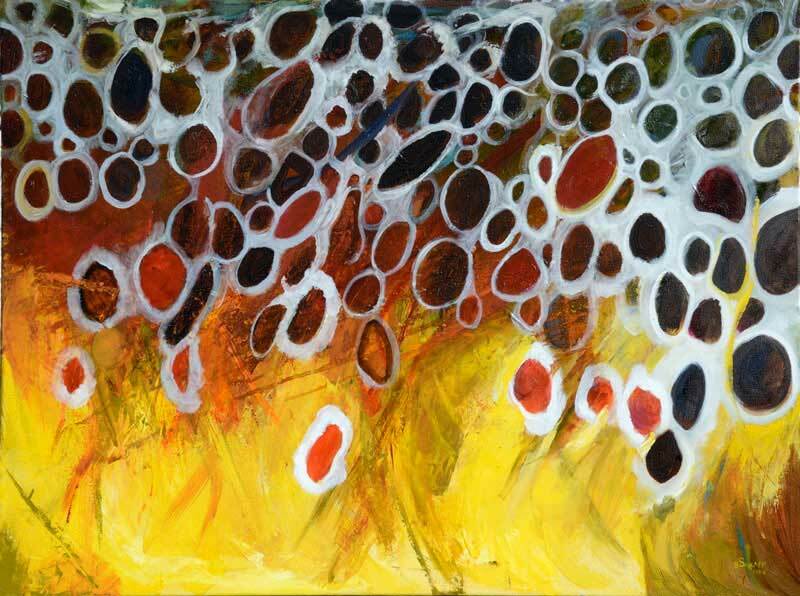 To learn more about Becca and to see her work, please visit www.becca-schlaff.com.